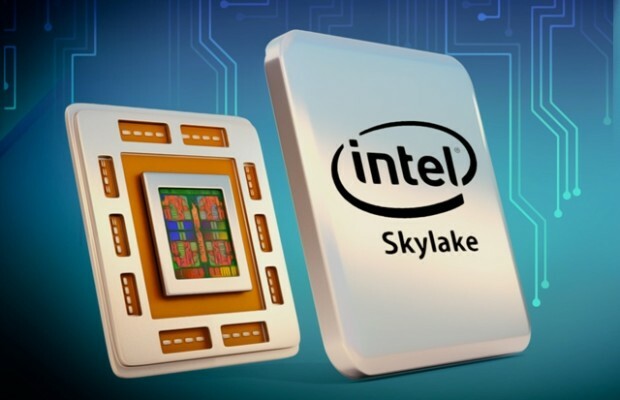 Here's how to install Windows 7 on the next generation motherboards using the Intel Skylake architecture. I will let you know how to successfully install this OS on the H110 / B150 / H170 and Z170 chipsets, which are mainly made for Windows 10, but nothing is impossible! In both cases, at the beginning you must unblock access to your OS under your bios in your advanced settings. Be careful, especially do not launch your installation before that, otherwise you will have to do a Clear Bios because nothing will work . Also be sure to put your keyboard and your mouse on the USB 2.0 ports of your motherboard provided for this purpose because the 3.0 are not active until the drivers are installed. So it will not work! There is always USB support, but nothing says it will work the first time. 2:You do not have an old DVD player, but a new one. Initially, you will need to create a USB * installation media and a DVD installation media via an iso * image, if you do not have one. Afterwards, you have to realize your two supports, first you can attempt an installation directly via the bootable USB key. If it works, it's perfect! If this is not the case, start the installation via the DVD. Unfortunately, at one point the system tells you not to have the drivers for your new DVD player. Do not panic ! The USB key holder is there for that! Remove the DVD warmly by leaving your screen as it is, and put your USB stick on one of the 2.0 ports of your motherboard. Then try again. If everything has been followed to the letter, the system will boot on the key and the installation should start.